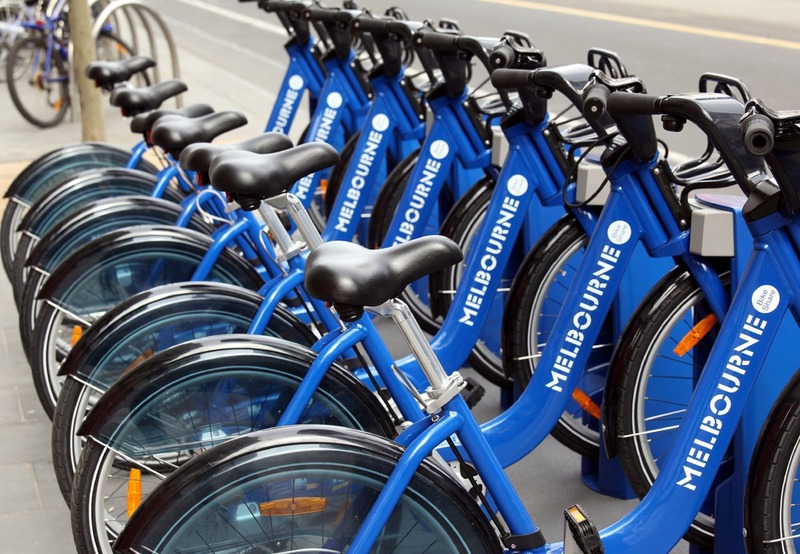 With a stay at Clarion Suites Gateway, you'll be centrally located in Melbourne, just a 4-minute walk from SEA LIFE Melbourne and 10 minutes by foot from Melbourne Convention and Exhibition Centre. 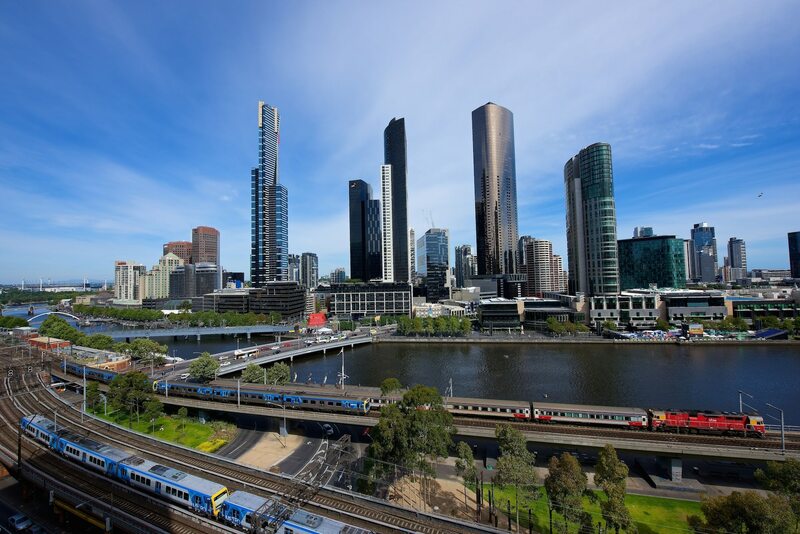 This 4.5-star hotel is 0.5 mi (0.8 km) from Eureka Tower and 0.5 mi (0.8 km) from Federation Square. Make yourself at home in one of the 122 air-conditioned rooms featuring refrigerators and LCD televisions. Cable programming and iPod docking stations are provided for your entertainment, while wireless Internet access (surcharge) keeps you connected. Private bathrooms with showers feature complimentary toiletries and hair dryers. Conveniences include phones, as well as desks and separate sitting areas. 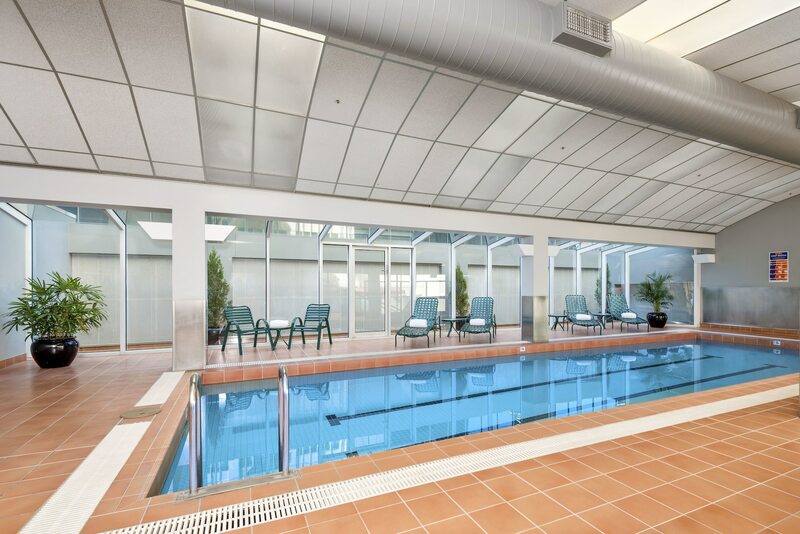 Enjoy recreation amenities such as an indoor pool or take in the view from a terrace. 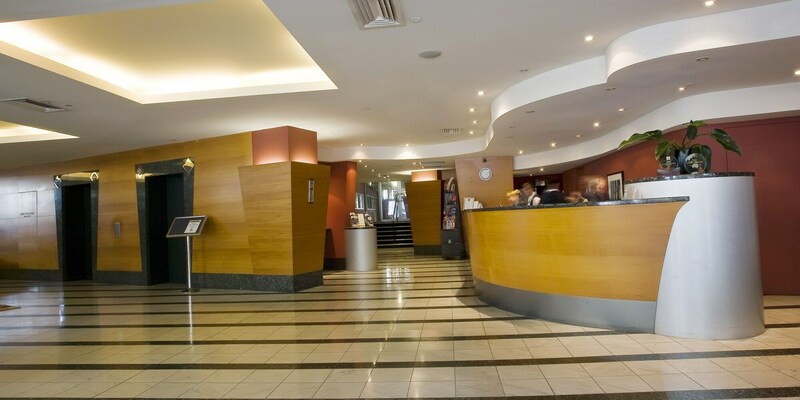 This hotel also features wireless Internet access (surcharge), concierge services, and a television in a common area. Enjoy local cuisine at William's Bar and Cafe, a restaurant which features a bar, or stay in and take advantage of the 24-hour room service. Full breakfasts are served on weekdays from 6:30 AM to 10:00 AM and on weekends from 7:00 AM to 11:00 AM for a fee. Featured amenities include a 24-hour business center, express check-out, and complimentary newspapers in the lobby. Event facilities at this hotel consist of a conference center and a meeting room. Self parking (subject to charges) is available onsite. 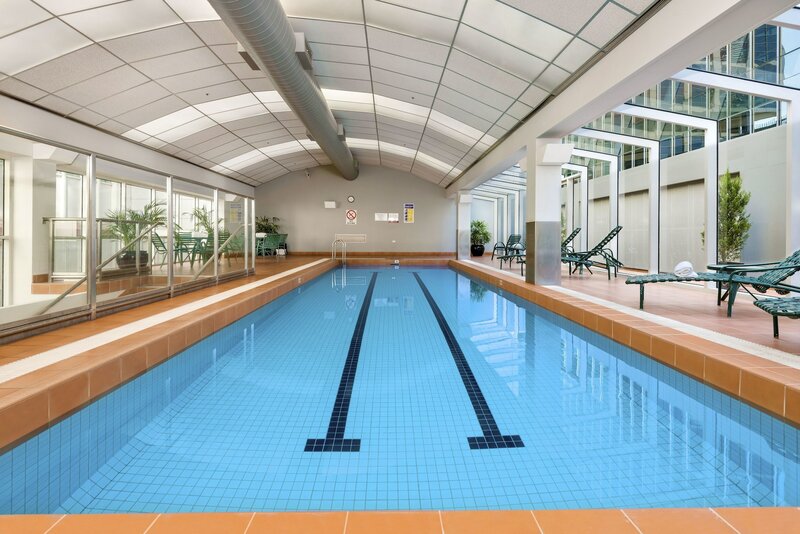 The preferred airport for Clarion Suites Gateway is Melbourne, VIC (MEL-Tullamarine).